We now offer FREE WiFi! 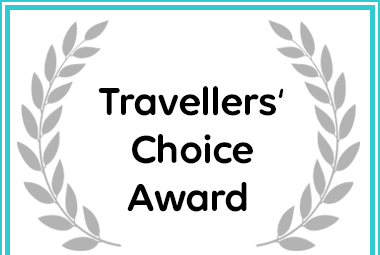 The Ultimate Guest House in Louis Trichardt received a Travellers' Choice Award for Self Catering Accommodation. 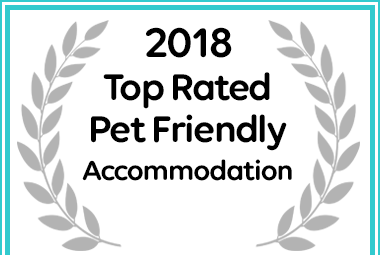 The Ultimate Guest House in Louis Trichardt received a 2018 Top Rated Pet Friendly Destination Award. 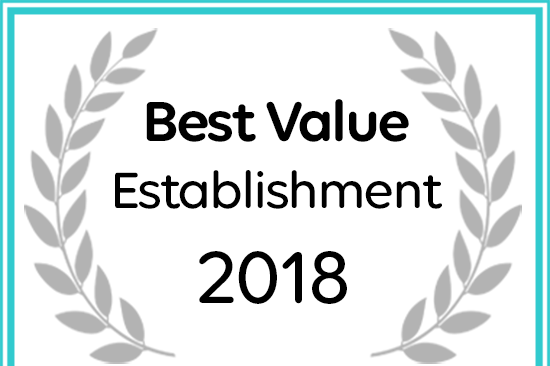 Named The Ultimate Guest House a 2018 Best Value Establishment on Afristay. Accommodation in Louis Trichardt (Makhado). The Ultimate Guesthouse Boutique Hotel and Louis Trichardt Self catering Accommodation is a unique and cosy Louis Trichardt Accommodation that caters to every need of our guests to ensure a relaxing and unique stay. We offer warm and comfortable Louis Trichardt accommodation with friendly service and uncompromised hospitality ensuring that our guests receive the best and unique service that they deserve. We are committed to creating memories for our guests that will bring them back to this splendid setting on top of the Soutpansberg Mountain Range with a stunning view of the mountains and beautiful landscapes and vegetation that can only be found at our accommodation in Louis Trichardt (Makhado). Our Louis Trichardt Guesthouse and Louis Trichardt self catering accommodation offers a full A la carte restaurant that is also fully licensed, ideal for a small function of small family get together to create those unique memories. Our Louis Trichardt Guesthouse rooms are uniquely and comfortably decorated and our beautiful gardens will ensure you a relaxing stay at The Ultimate Guesthouse with activities for the whole family to enjoy, for the young and old. For your convenience, we also offer FREE WiFi for the business man staying over and needs to work while getting some well deserved relaxation. Our accommodation in Louis Trichardt is ideal for travellers en-route to the Kruger National Park, Musina, Zimbabwe, Mapungubwe and Venda making our Louis Trichardt accommodation the ideal stop over for that much needed rest before heading on to their next destination.